Do you have a teaching background or enjoy teaching others? Are you good in any particular academic subject area? Then tutoring students online to help them with getting better grades in their exams could be a great way to make money online. There are many tutoring agencies online that connect tutors with students. Chegg Tutors is a reputable online tutoring job site that pays you to teach students online. If you are looking for online tutoring jobs to make some extra money in your free time, Chegg is a great option. To become an online tutor with Chegg Tutors, sign up using Facebook. Students request help by posting jobs on the site. They get matched with a tutor like you. You tutor the student online providing live 1-on-I help. You get paid each week for your hours tutored. Select your best subjects you want to tutor students. Chegg Tutors will find students that need help with your favorite subjects. You can reply to help requests posted by clients or students on the site. 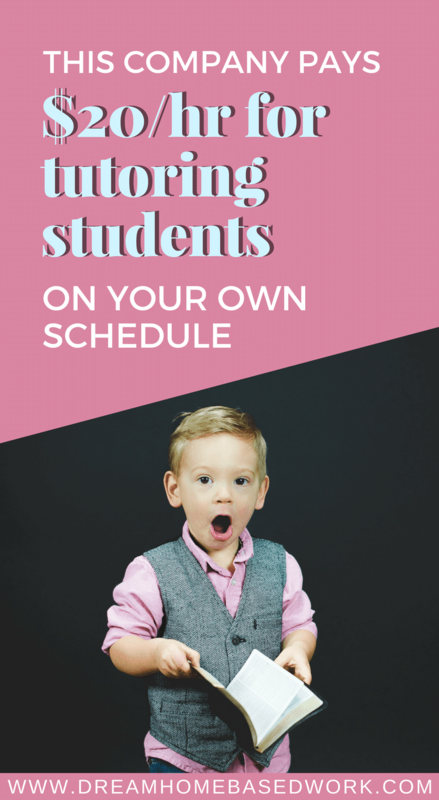 You can tutor occasionally or daily in your favorite subjects, depending on your schedule or free time – it is up to you. Why Work for Chegg as a Tutor? With Chegg Tutors, you can tutor from anywhere as long as you have access to a computer with internet connection. Whether you are in a coffee shop, in your dorm, or abroad, you can tutor students online using this tutoring platform. 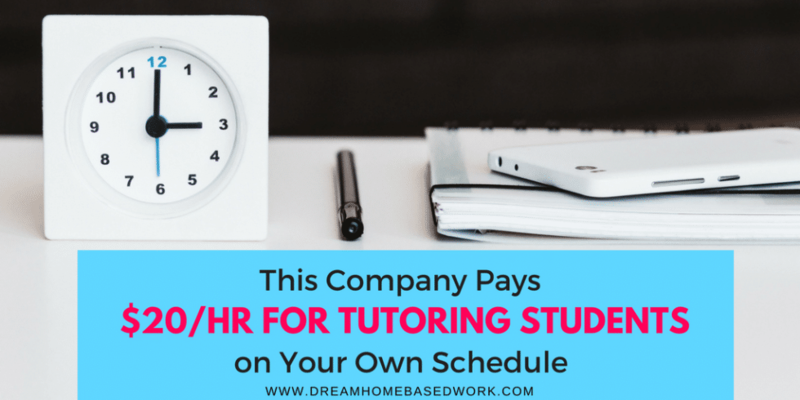 You choose your hours and tutor when it is convenient for you. They send students to you matching to your skills. Chegg Tutors makes it easy to find online tutoring jobs for you. What Subjects Can I Tutor Online? Is this opportunity available for residents outside the US? Yes. This is a US and non-US tutoring opportunity. According to the site, pay starts at $20+/hour. Chegg Tutors will pay you each week. They handle rates and billing whilst you focus on tutoring. Your total earnings depend on the subjects you want to tutor and how often you tutor. Top tutors can earn $1,000+ per month. If you are interested in applying, you can register on Chegg Tutors as an online tutor (- https://www.chegg.com/tutors/become-a-tutor/) and make money tutoring students that need help in your favorite subjects. For more tutoring jobs, see this list of the top 15 tutoring jobs. Want more work from home job leads? Stay up to date by following our Facebook page. Looking forward to connecting with you ?